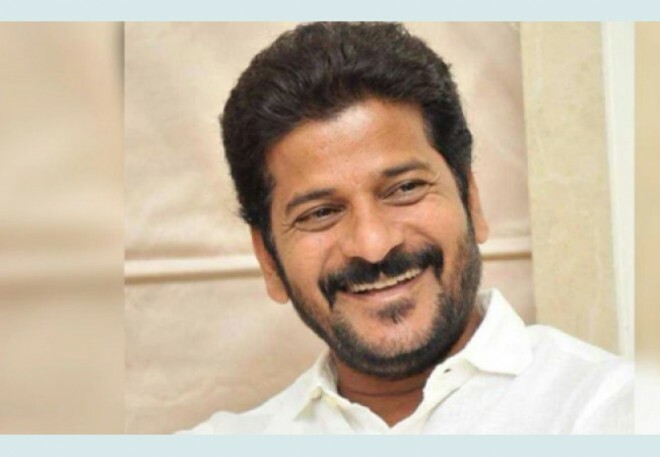 Hyderabad, Feb 19: Here is the latest news that, TPCC Working President A Revanth Reddy appeared before Enforcement Directorate (ED) Officials in Hyderabad on Tuesday in cash for vote scam. Earlier a case was registered against him in connection with the cash for vote scam on May 30, 2015. The enquiry is conducting based on the basis of charge sheet filed by the Anti-Corruption Bureau officials. We all knew that, When Vem Narender Reddy was contesting as MLC from TDP, the then other TDP MLA A Revanth Reddy caught by the ACB officials while he was trying to give cash to the nominated MLA Stephenson for voting in favour of Vem Narender Reddy. Later in political developments they both joined Congress party. Earlier ED Officials quizzed Vem Narender Reddy and his two sons in cash for vote scam for morethan 6 hours recently, to get clarity on the allegations that they have indulged in Money laundering. Officials quizzed them on Rs 50 lakh which was given by Revanth Reddy to Stephenson during the MLC elections. They were also quizzed them on the amount of Rs 4.5 crore which Revanth Reddy promised to Stephenson.